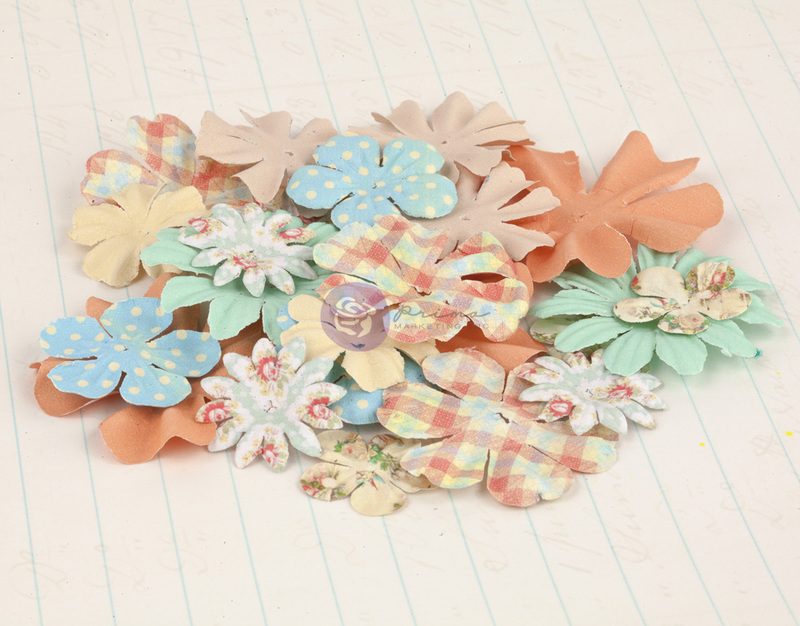 Mulberry paper flowers coordinating with the Delight collection. Approximate size 1"-2". 24 pieces per package.